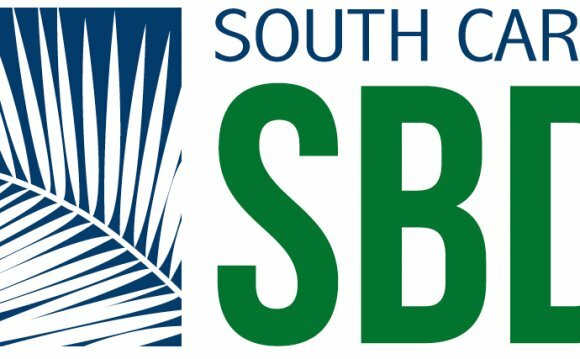 The South Carolina Small Business Development Center (SBDC) of South Carolina is a consortium of four colleges and universities which operate a state office and 14 regional offices located through out the state. These centers offer a variety of services and management training courses tailored to meet the needs of small and medium-sized businesses. SBDC consultants at each site provide managerial and technical assistance to those wishing to start or expand an enterprise. SBDC consultants are available at each location to give one-on-one consultation, to analyze business operations, develop business strategies, and provide marketing and economic information at no cost. Experts in private industry and government are also available, on a limited basis, for assistance in highly technical specialized areas. For minimal registration fees, centers also offer seminars and training courses on topics that are of interest to the small business owner, taught by faculty, staff and professionals in industry and government. Centers work with local economic development organizations such as Chamber of Commerce, Local Government, Council of Government and Financial Institutions. “The South Carolina SBDC is partially funded under Cooperative Agreement No. 5-603001-43 by the U.S. Small Business Administration. This publication has been developed by the South Carolina SBDC in partnership with the U.S. Small Business Administration.” “Any opinions findings and conclusions or recommendations expressed in this publication are those of the author(s) and do not necessarily reflect the views of the U.S. Small Business Administration.” All SBDC programs are non discriminatory and available to individuals with disabilities. Tableau Software ( /tæbˈloʊ/ tab-LOH) is an American computer software company headquartered in Seattle, WA, USA. It produces a family of interactive data visualization products focused on business intelligence.